Having a positive customer experience is the best way to keep your clients. Marketing has evolved into a completely different field over the past decade. 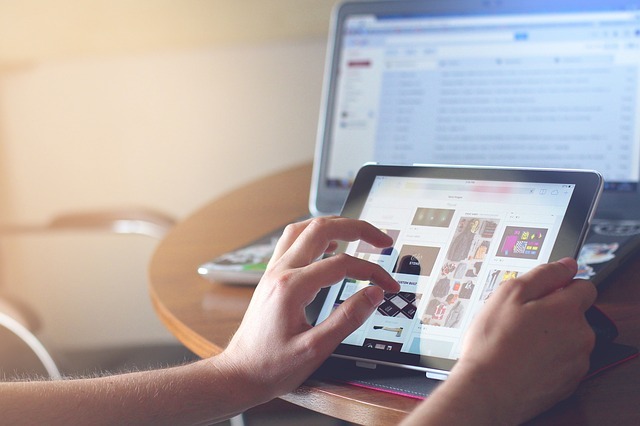 With customer experience and consumer expectations becoming primary drivers of business, marketers have realized that digital interaction has a fundamental impact on a company’s long-term marketing campaign. Web content management has come a long way from being a set of technical management tools to a broad range of suites that compliment multichannel digital experiences. According to a study by Walker Info, the acceleration of the digital world and technological innovation will make the customer of 2020 more informed and critical of the quality of experience they receive. Demands will include personalization, immediate resolution, and proactive strategies that will address both their current and future needs. Companies that cannot adapt to the new market will be left behind. To be relevant in 2020, businesses must be able to lay the foundation to leverage big data and streamline customer intelligence to be accessible throughout one’s enterprise. Moreover, Sales Force reveals that 86 percent of senior-level marketers have revealed that offering a cohesive customer journey is mission-critical in marketing. Websites have become a more complex and interactive experience and Web Content Management provides a platform that enables team members to integrate content services with all other business applications. Web Content Management contributes to the reduction of expenses and resource bottlenecks while it enhances automation and content functionality. Web Content Management has revolutionized the way customers intermingle with a service provider. It provides a seamless user experience across a website that translates to huge hits and returning consumers. The more customized and relevant – not to mention user-friendly – a website is, the more likely leads will translate into closed sales. A well-conceived website will not only present a great impression, it will also allow you to control a visitor’s navigation of your website. It’s important to note that getting people to the website is the easy part of the battle; ensuring you’re able to provide what they are looking for and convert their interest to sales is the real measure of success. Moreover, the experience must be scaled to expand one’s market. By seamlessly integrating commerce with content, users reading your content can easily find their way to pages where they can purchase your products and services. Web Content Management provides a mechanism that will allow you to operate with greater intelligence and speed to drive better profit margins. Likewise, messages can be tailored to target various audiences across multiple channels that are coordinated as one. We live in an age where the customers know and expect more. With no barriers to selling online, the competition is higher than it’s ever been. As innovation continues to progress at unprecedented rates, businesses must be able to deliver high-quality web experiences to create a competitive advantage. Regardless of your industry, improving customer experience is the key to client retention, service satisfaction, and converted sales. To scale your content, find a seamless digital content management solution that will deliver a contemporary customer experience while meeting strategic business goals.